New Park Pizza is a New Yorker's pizza joint. The slices could be on the postcard. 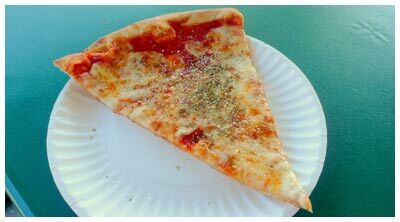 If they made a calendar of New York slices, it would be May or June. 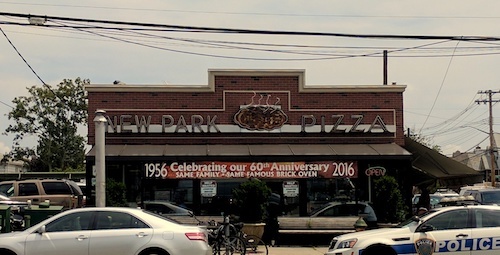 New Park Pizza is the type of place that Howard Beach swears by and the rest of the city does not know about. It seems to be fine with this, and works to maintain its quality for the neighborhood without aspiring to be too much. There are a few tables inside and a couple picnic benches outside, depending on your mood. A slice ($2.75, below) won't amaze you, but you'll be happy nonetheless. 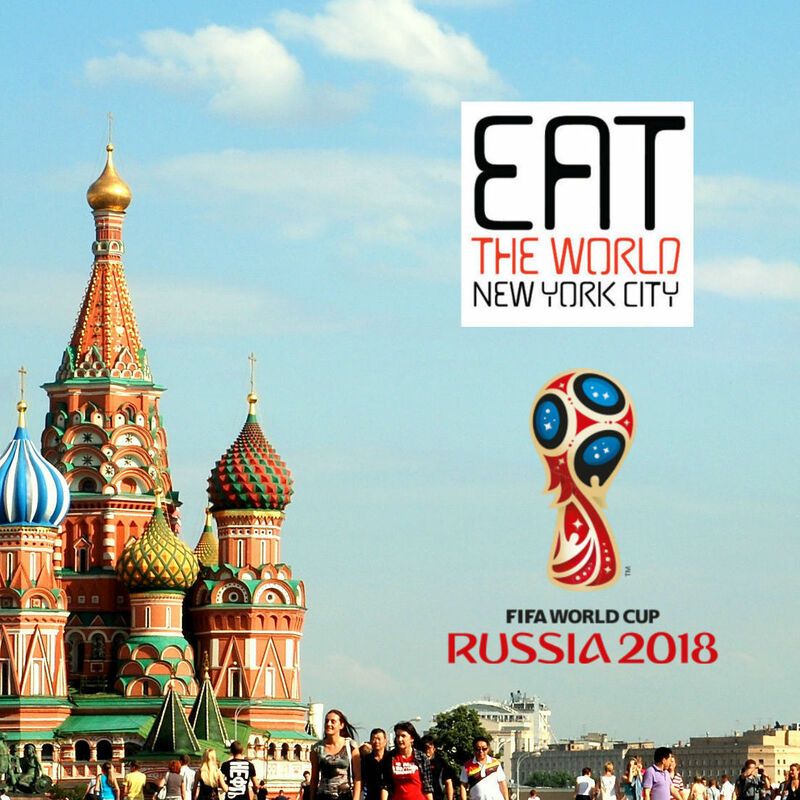 The point is that if someone you know from Howard Beach takes you here and claims it to be a "must-eat" or "the best" in New York, you won't agree, but don't feel like you have to bring that up. We didn't grow up in Howard Beach, so how could we know? It's easy to enjoy this place for what it is though, so grab a Coke from the fountain and do just that.